Maintaining clear insight into data from multiple manufacturers and partners, for a holistic perspective on the company’s full install base. Tracking return merchandise authorizations (RMAs), end-of-service/end-of-life arrangements, manufacturer credits, licenses and other documentation. Finding the signal within the noise of an overwhelming number of security event alerts. IT automation seems like the obvious answer, right? But it’s more aspiration than reality at a lot of companies. A 2018 Vanson Bourne survey of IT decision-makers found that 48 percent of respondents reported having mostly manual operations. Moreover, over half of their time was spent on general maintenance tasks, like the ones described above. 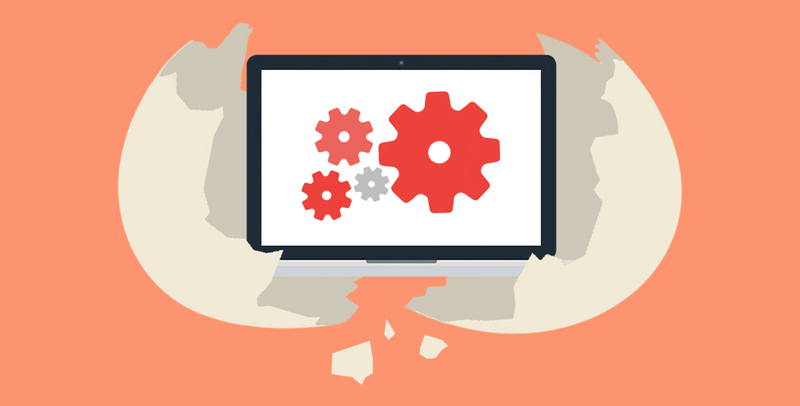 Not every workflow is equally easy to automate or would offer the same return on investment if it were. 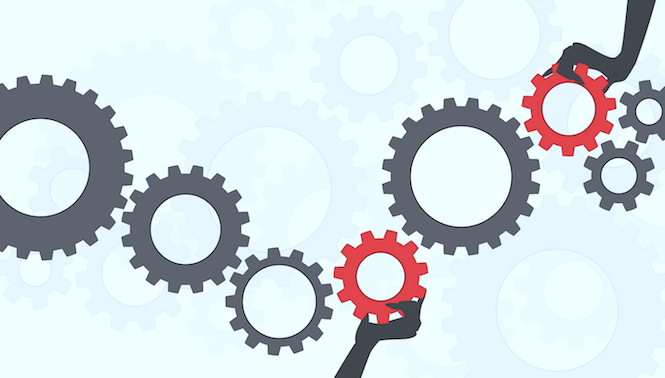 Hone in on activities that require a lot of time-consuming and error-prone work, like trying to make sure all of your maintenance contracts are in sync with manufacturer records. That not only takes a lot of effort, but is high stakes as well, making risk mitigation through the use of an automated platform like LAMP especially worthwhile. 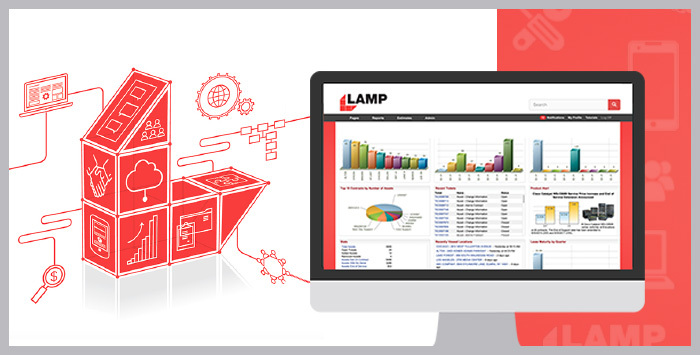 With LAMP from LaSalle Solutions, you have one centralized location for finding all of the details about everything from maintenance contract management to license tracking. IT can easily retrieve specific asset information, run reports to ensure KPIs are being met for RMAs and end-of-life services and set up custom dashboards that presents the most relevant information at any given moment. Monitoring is much more streamlined, while planning is easier, too. 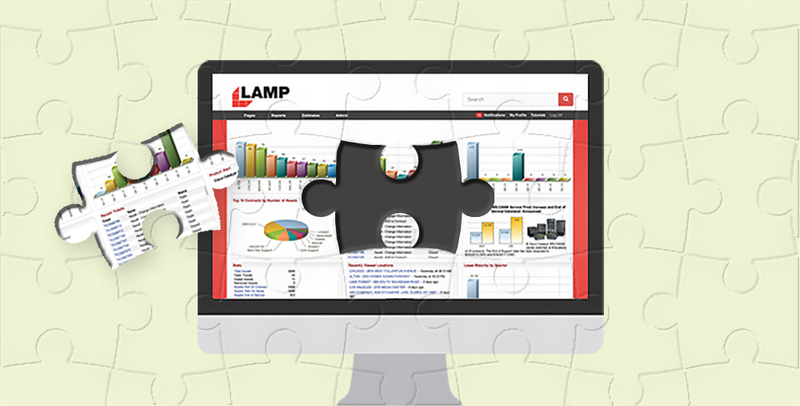 LAMP integration is the best way to fill in the data and knowledge gaps across your IT infrastructure, without needing to do so much manual tracking in spreadsheets. It’s easy to integrate LAMP with systems from Cisco, ServiceNow, SolarWinds and others, and to implement custom integrations. By integrating LAMP, you can automatically sync data to ensure everything’s up-to-date and get real-time inventory updates via sophisticated APIs. Your operations don’t grind to a halt when you leave your desk. If you’re out at a company branch or on a business trip, you might still need to check a critical item. LAMP makes this a relatively straightforward process, thanks to cross-platform (iOS and Android) version that can leverage Bluetooth scanners to read serial numbers. Since LAMP is highly automated behind the scenes with its well-integrated API feeds, you literally have a full picture of your IT infrastructure cycle in the palm of your hand. At LaSalle, we are advocates for your organization, committed to listening to your needs and providing service throughout the entire IT lifecycle. Through LAMP and our leasing program, we deliver solutions fine-tuned to your requirements, so that you can get the most value from your IT assets, ensure your infrastructure is regularly updated and ultimately reduce the time, effort and money you sink into manual management processes. Take a look at our resources page today to learn more! Learn more about integrating your systems for better automation and reduced administrative burden.